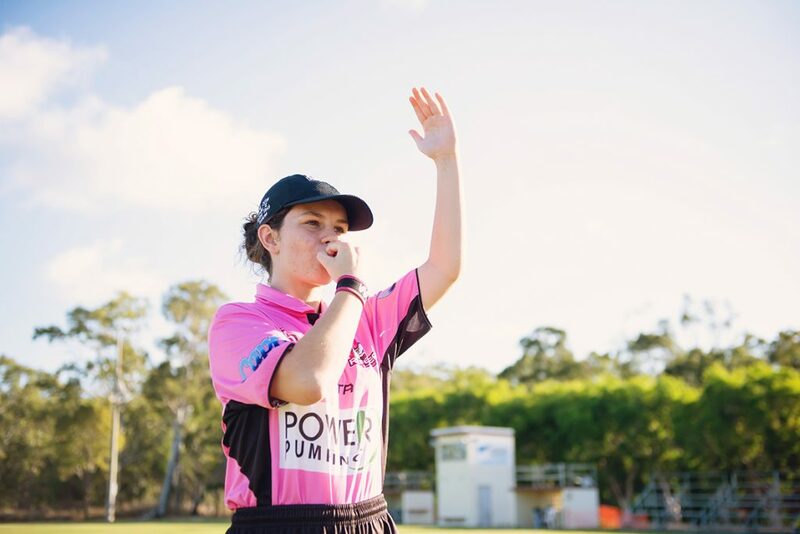 Emily started her Journey as a referee in 2017 by the end of the season she had been selected for the Development Program. As her journey continues into the 2018 season, Emily has been selected for a number of carnivals including the CQ Capras Carnival and has been short listed to officiate in a all girls State Carnival. Emily has a very bright future in Refereeing Rugby League and could possibly be one of the next female NRL referees.